I have Corel, and when I open the file all I get is a blank document. Did I download the wrong file? See the yellow font that reminds me, I bought this piece of Dortmund's NO.9 football shirt——http://www.footballtshirtuk.com/index.php?route=product/product&product_id=2612. Can I have it in TTF format please? can I also have them in ttf or eps format please? Many thanks my friend. Your hard work is awesome!!! 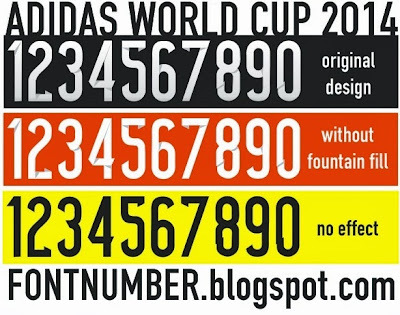 I'd trouble downloading this font, hopefully soon we can obtain it. why some files is .cdr? cannot open at all.. please provide .ttf, thanks. Dear Antar, Can you send me the file in TTF or Ai of eps. Dear Antar, can you please send me the file in TTF, AI or EPS format? Can you send it to me please. I'm so in love with this font :) Can i get a version of .ttf file? My email is leo.bui89@gmail.com, thank u so much!